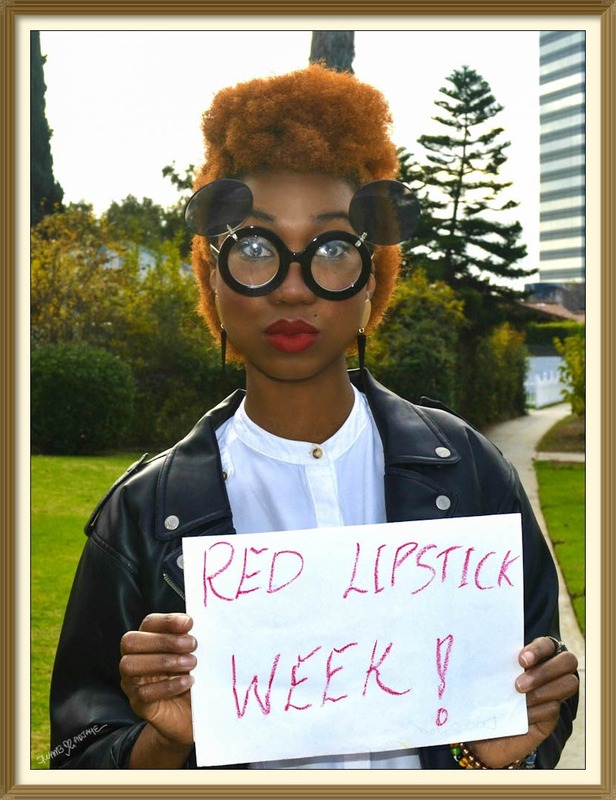 A buddy of mine is obsessed with the color red, so he decided to start a movement called the Red Lipstick Week. 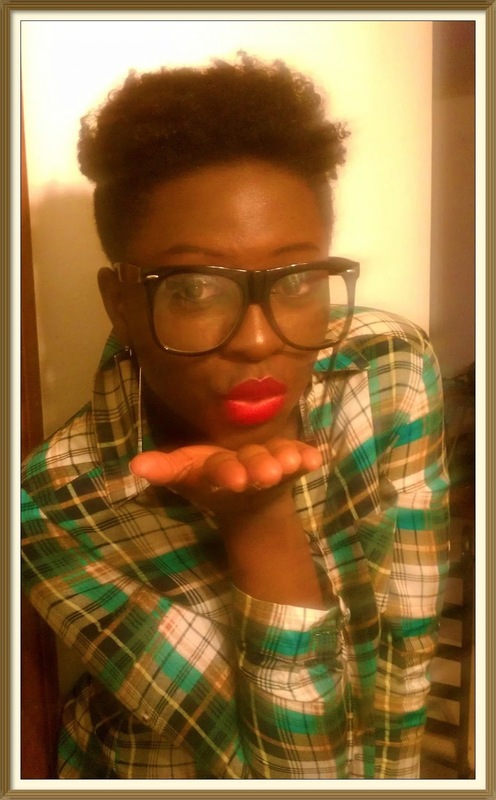 It shows off how different ladies express themselves through their red lip tint, and this is what my cousin and I did. 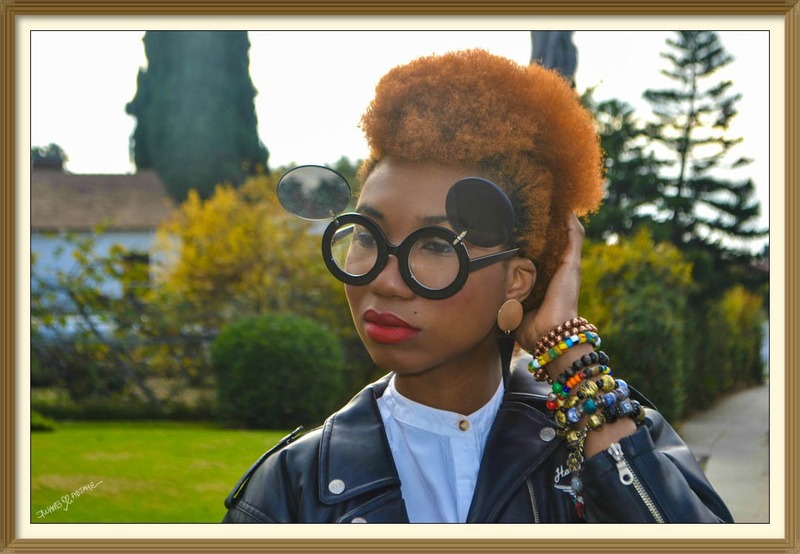 NARS lip pencil in dragon girl, HARLEY DAVIDSON leather jacket (vintage), TOPSHOP earrings, ZARA white tunic, POPCITY mickey mouse sunglasses. 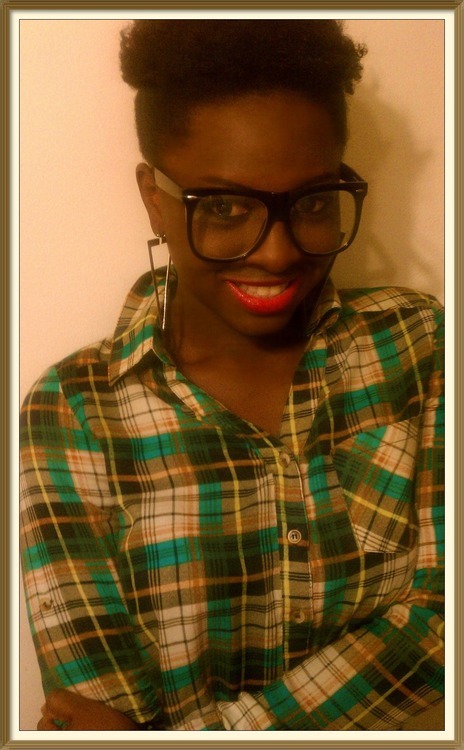 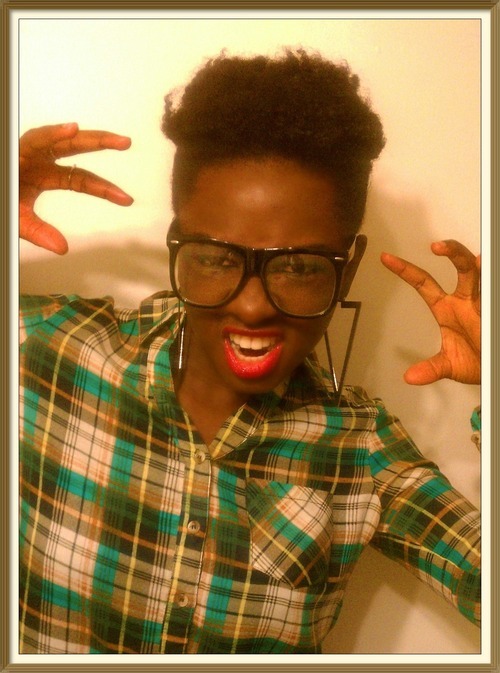 SEPHORA ROUGE lipstick in No.33, FOREVER 21 plaid shirt, ASOS earrings, OVERSIZE NERD GLASSES (outlet in philly). 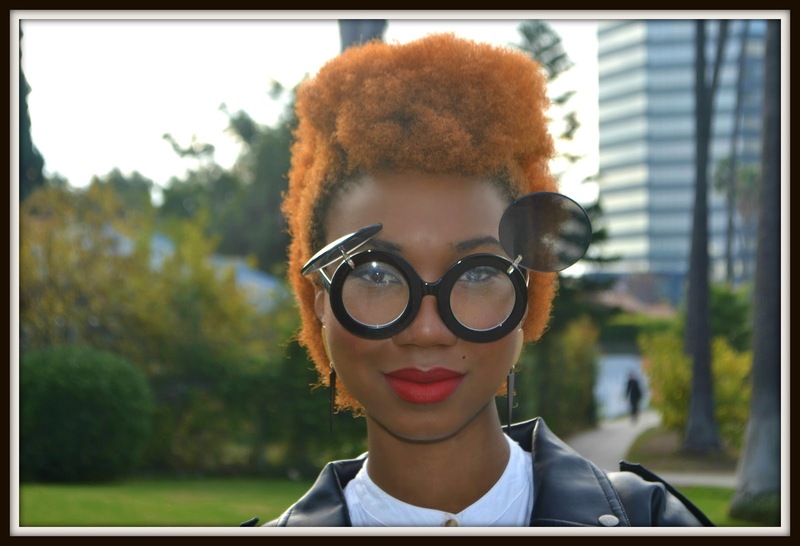 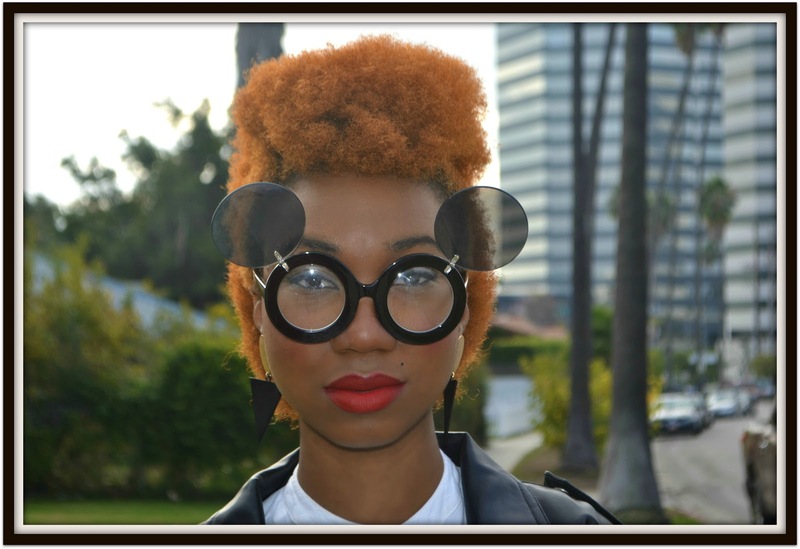 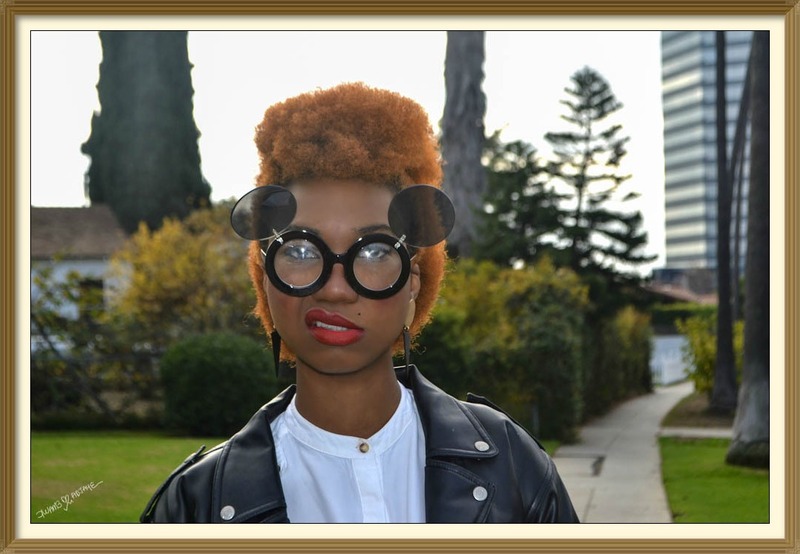 For photos of the other ladies rocking their red lipstick, click HERE to view his blog.